Welcome to your Bethlehem, PA Wawa, your all day, every day stop for fresh, built-to-order foods, beverages, coffee, fuel services, and surcharge-free ATMs. 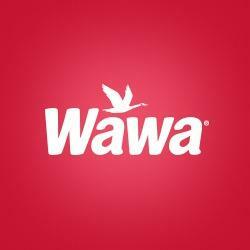 A chain of more than 700 convenience retail stores (over half offering gasoline), Wawa stores are located in Pennsylvania, New Jersey, Delaware, Maryland, Virginia and Central Florida. The stores offer a large fresh food service selection, including Wawa brands such as built-to-order hoagies,freshly brewed coffee, hot breakfast sandwiches, built-to-order specialty beverages, and an assortment of soups, sides and snacks.